Tottenham's first home game in the group stages of the Champions League will be played at Wembley, the club confirmed on Monday after reaching an agreement with UEFA. Spurs announced last week that the move to their new 62,000-capacity stadium had been delayed by at least a month due to safety issues. "We have agreed with UEFA that the first home matchday of this season’s Champions League group stage, scheduled on either matchday one (week commencing 17 September) or matchday two (week commencing 1 October), will be staged at Wembley Stadium," the club said in a statement. 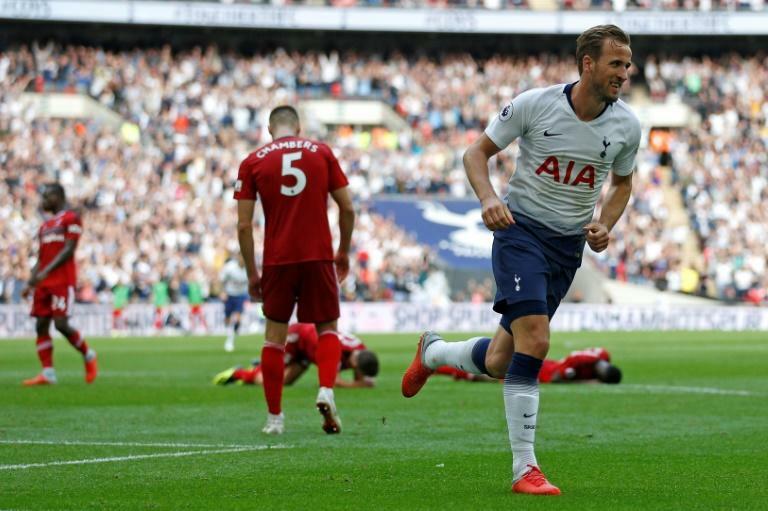 The first game at the new White Hart Lane was due to be against Liverpool on September 15, but that fixture and the visit of Cardiff on October 6 have now been switched to Wembley, where Spurs played all their home games last season. However, with Wembley unavailable, Spurs said they will ask for their third round tie in the Carabao Cup to be played a neutral venue or switched if they are drawn at home. Tottenham now hope Manchester City's visit on October 28 will be the curtainraiser for the new stadium, especially with Wembley already set to host a NFL game between the Philadelphia Eagles and Jacksonville Jaguars on that day.